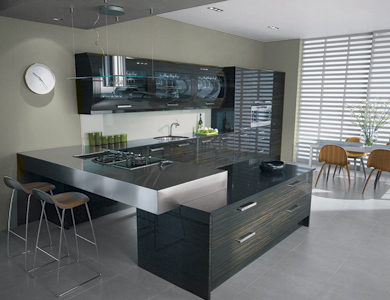 Take a look at the styles of kitchens we specialise in. 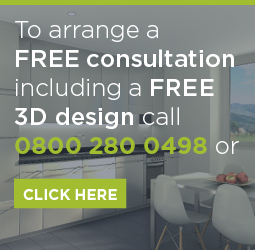 From traditional country style kitchens to crisp lines of a modern high gloss, we can make your space into the kitchen you have always wanted. Classic shaker style kitchens that use all the warm and unique patterns of natural wood combined with traditional door and cabinet designs. 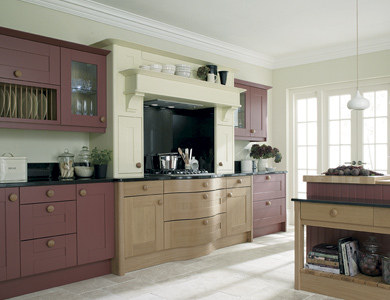 Similar to our Classic Kitchens range, the Classic Painted kitchen range differs in that doors and cabinets are finished with a wide range of colours. 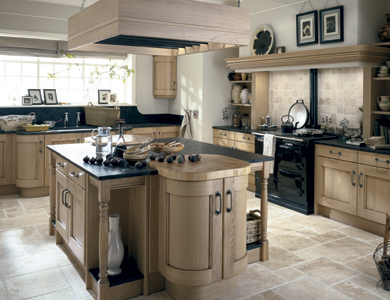 This kitchen style is crisp, with strong straight lines or beautiful curves. These kitchens come in a variety of colours to suit any taste. 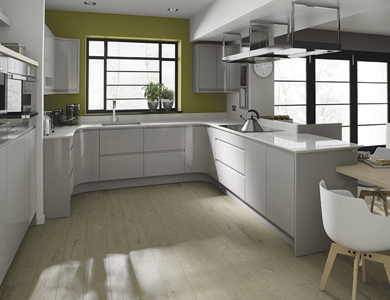 Simple contemporary handles combine with bold colour combinations to create a kitchens that wow! This minimalist style uses flat slab doors with integrated handles to create a classy, modern look. This simple yet sophisticated design when matched with a high end work surface looks fantastic in any home.